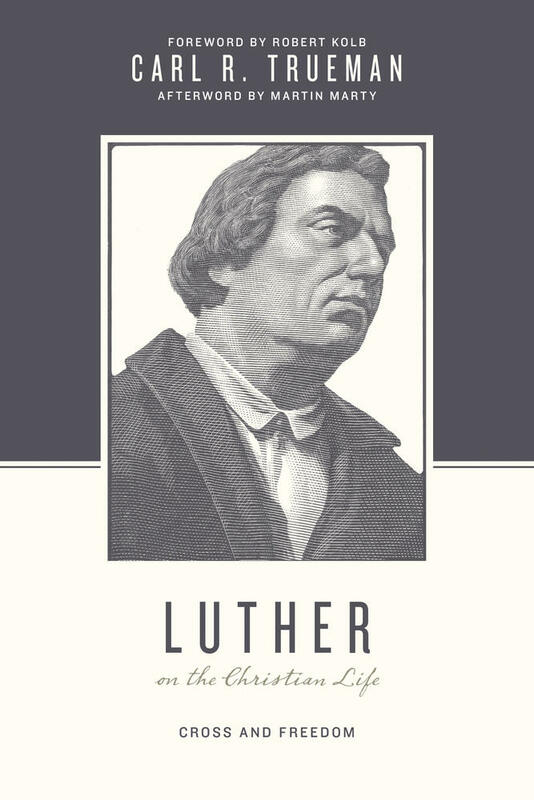 If you look at the Reformation, you have to see the content—the teachings of the Reformers. There were really two emphases: the formal principle of the Reformation and the material principle. 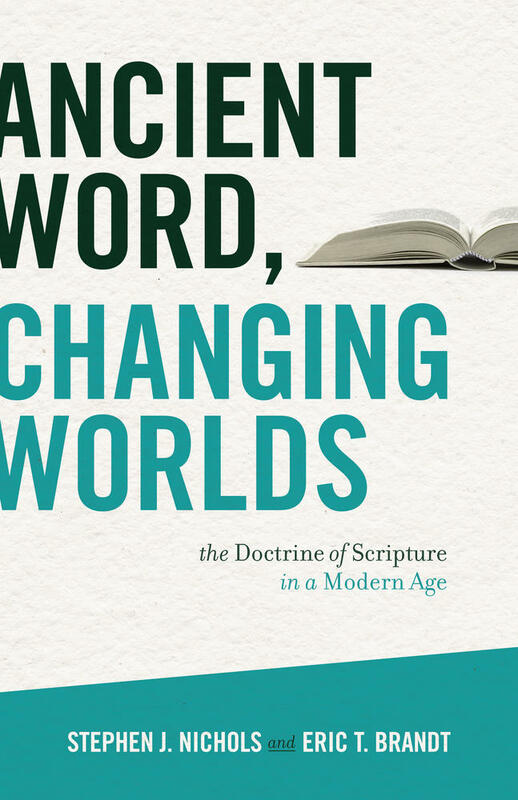 The formal principle is sola scriptura—that Scripture alone is the church's authority. The material principle is the subject of Scripture and that's summed up in the doctrine of justification and by faith alone. We need the gospel proclaimed with clarity and with boldness. The church must have at the center of its life and practice the Word of God. This is what the Reformers were about: preaching the Word and seeing the Word as central to all of life and to all of the practice of the church. We must proclaim the doctrine of justification by faith alone—that is a faithful witness to the gospel. 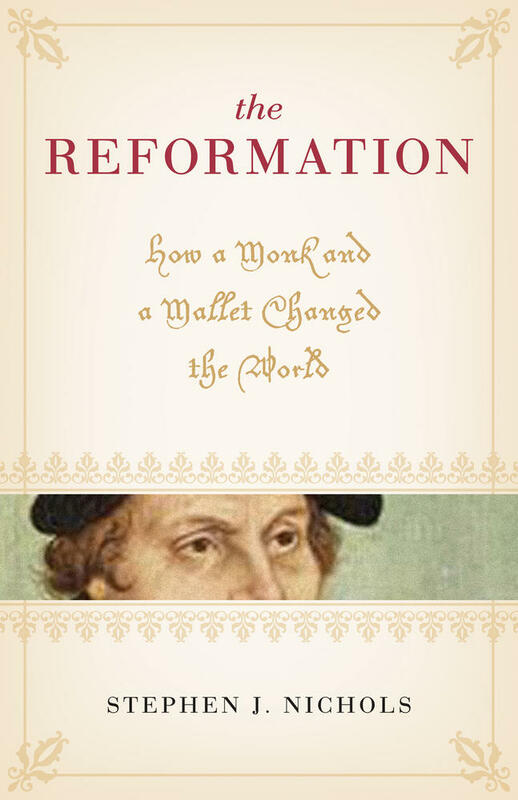 Goes behind the scenes and uncovers the human side of the larger-than-life Reformers through user-friendly narrative stories on the Reformation. But in addition to that, they had a boldness—a confidence. And that's what we need today. In every age, the gospel is threatened. In every age, we see how the gospel gets obscured, how we lose our way. So, we need to be reminded of the central truths. 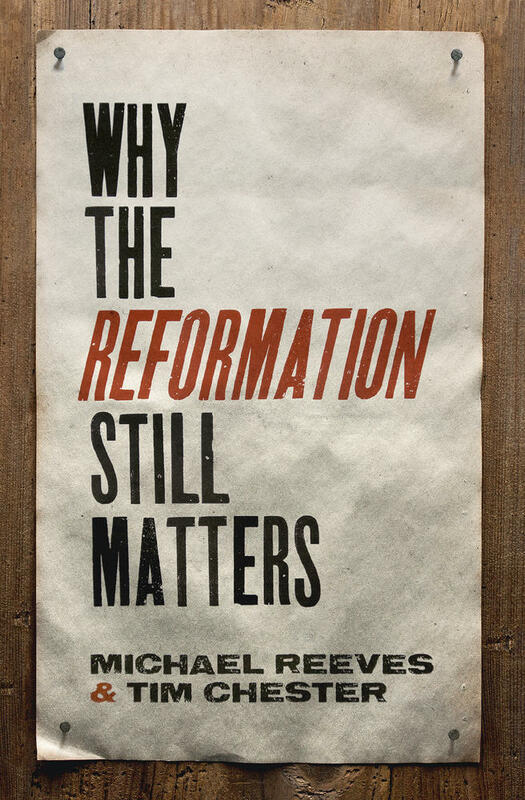 Does the Reformation still matter? It truly does because just like in the Reformation, today we need the gospel proclaimed with clarity and with boldness, and that's what we learn from the Reformers.